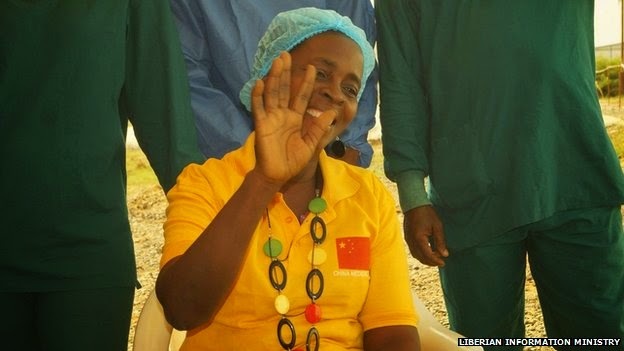 According to BBC Africa, the last known Ebola patient in Liberia has been discharged from hospital. Her name is Beatrice Yardolo, 58. Good news!